Does The Wall Street Journal Know What It's Talking About? An investigation. 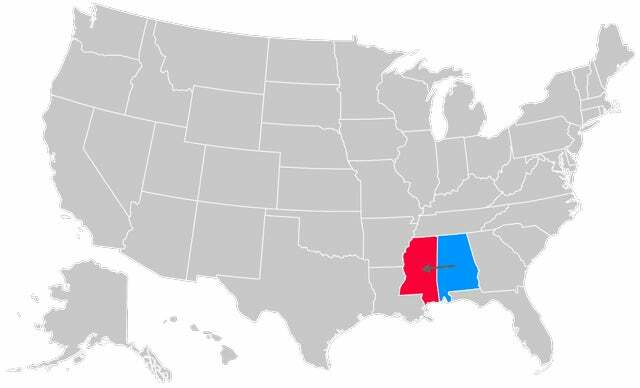 State Hate: Which State Is Your State's Enemy?